The association is updating to a new Membership Management Software system called “MemberZone”. This database software will enable us to keep better track of our membership and events. With this new software the Association will be able to communicate much more efficiently with all of our members in addition to significantly reducing costs on mailings. Invoicing for the association and membership payment will be much easier as well. Please keep an eye out for your 2017 Renewal Dues invoice which will be coming in the next few weeks via e-mail. We ask that you advise your accounts payables personnel of this change. 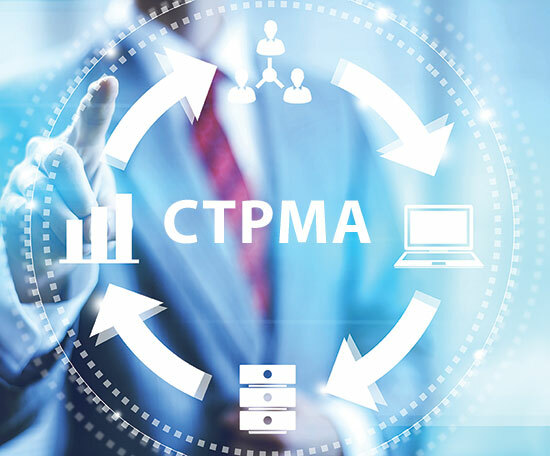 If you have any questions please contact the CTPMA office at (310) 547-9002 or send an e-mail to anthony@ctpma.net. You may login to MemberZone by clicking here.